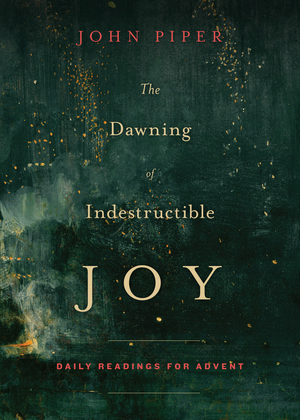 The Dawning Of Indestructible Joy is a wonderful book from John Piper to prepare your heart for celebrating Christ’s First Advent! 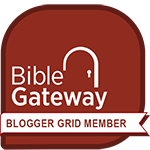 It’s arranged as a 25-day countdown until Christmas morning. 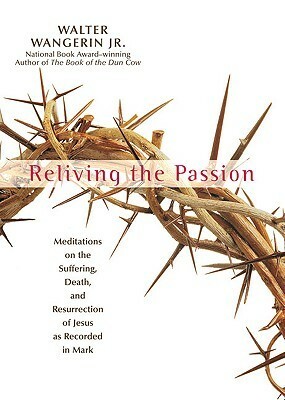 Check out my review of this book here, and then enjoy a few quotes that caught my attention.